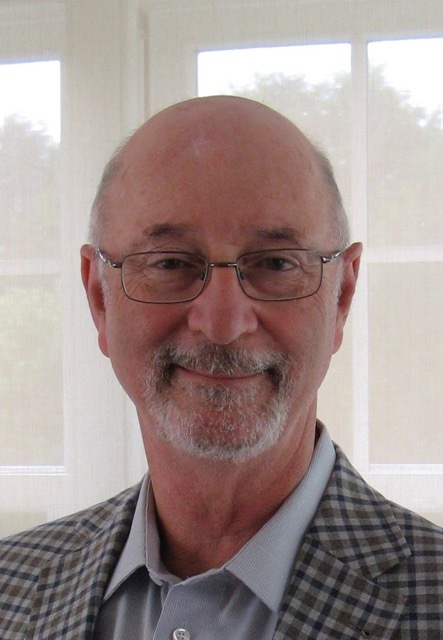 Dr Arthur Leonoff is a psychologist and psychoanalyst in private practice in Ottawa, Canada. He is a Supervising and Training Analyst with the Canadian Psychoanalytic Society and a member of the International Psychoanalytical Association. 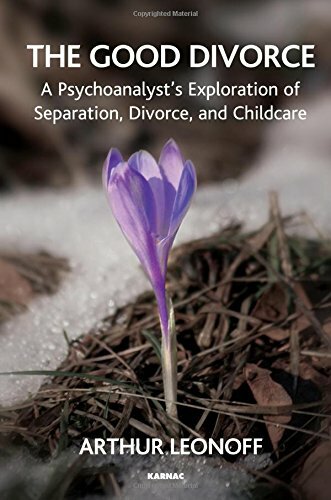 Apart from his work as an analyst and psychotherapist, Dr Leonoff has a four-decade involvement studying and working in the area of divorce and family adjustment. In this regard, he has served as a court appointed assessor, expert witness, and clinician working to resolve issues related to the care of children and their parents confronting and dealing with divorce with its manifold repercussions. In the capacity of expert, he has provided hundreds of court-mandated assessments over the years and has spoken frequently on the topic of divorce and its impact on children, adults and families. Dr Leonoff is co-author of Custody and Access Assessments: A Practical Guide (Toronto: Carswell, 1996). Divorce is a complicated process and not a single event. It has major life implications and must be done right. In this regard, the good divorce is an ethical divorce.